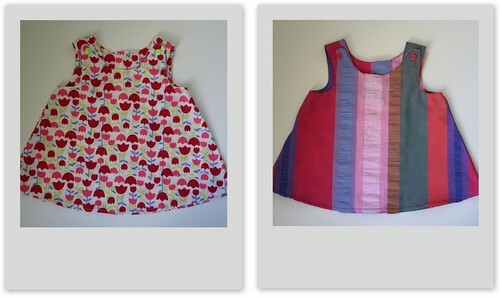 I have just updated the 20cmixture felt shop with some new bib prints and a couple of pinafore dresses. 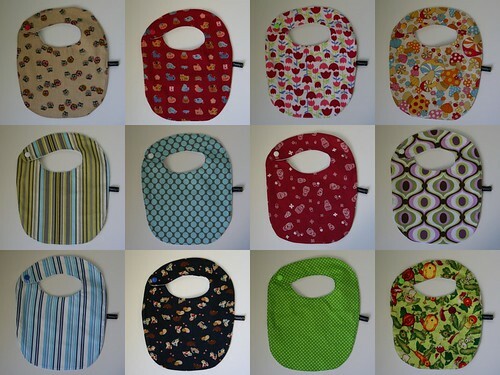 Fantastic - I really like the shape and length of these bibs, to say nothing of the great prints! Those are grrreat fabrics- I have that pink tulip one lurking in my stash too! Ooooh, they are all so gorgeous! I particularly love that stripy fabric on the pinafore. Just beautiful! !